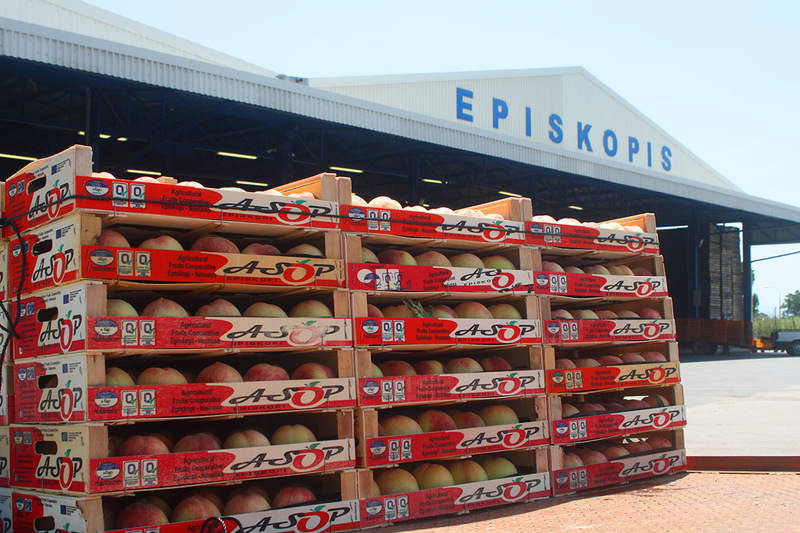 The ASOP Episkopis is dedicated to the fruit and vegetable trade since 1987 as a recognized producer group to Regulations 2200/96 and from 1432 to 1403 and has about 500 members – producers. 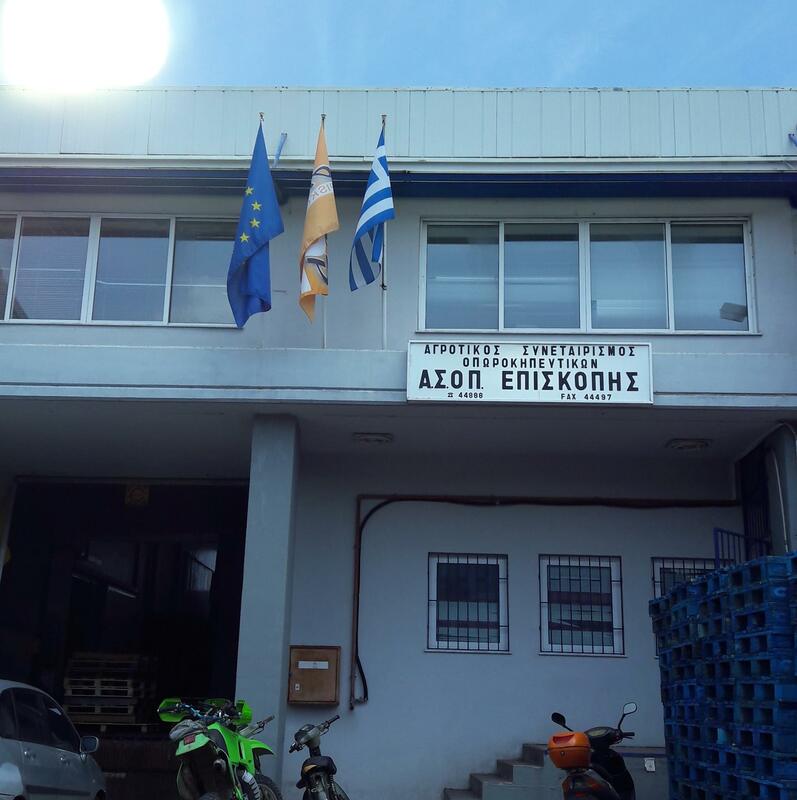 It is a primary cooperative organization established by producers – members of the primary cooperative under the name “Agricultural Credit Cooperative of Episkopi” founded in 1924. 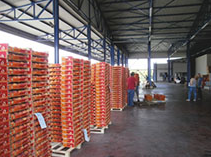 Today ASOP Episkopis is one of the largest production units, packing and handling of fresh fruit with more than 20,000 tons annually, peaches, nectarines, kiwi, cherries, pears, apples, plums, apricots from the plain of Imathia and the surrounding areas, areas known for ideal microclimate suitable for the production of high quality fruit. 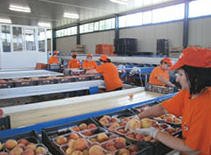 Fresh fruits are exported worldwide, with main recipients Eastern Europe, Central Europe, China, N. Africa, Saudi Arabia, etc. ASOP Episkopis is certified by GLOBALG.AP, ISO standards 9001: 2000, ISO 22000: 2005 and AGRO 2-1 & 2-2 of Integrated Production Management System and certifications guarantee healthy fruit with no residue fruits obtained through processes that respect the environment and the consumer. Also ASOP Episkopis belongs to Cooperatives Consortium producer groups Pref. Imathias. 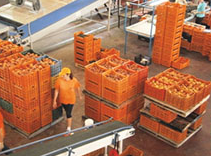 We maintain high standards in all procedures followed in cultivation, standardization, packaging and distribution, achieving absolute quality and safe products in accordance with national and European legislation, which places ASOP Episkopis among the top Greek standardization production companies and handling of fresh fruit in Greece and abroad. 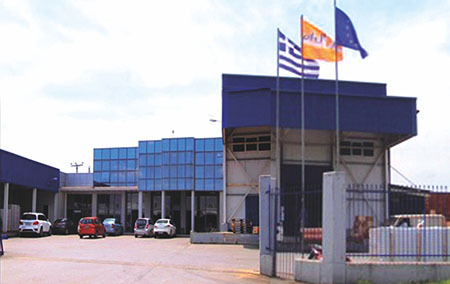 ASOP Episkopis is one of the largest export fruit plants and vegetables in Greece. 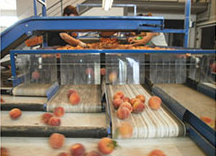 It produces, standardizes and distributes 20,000 tonnes of fruit, peaches, nectarines, kiwi, cherries, pears, apples, plums, apricots etc. We have excellent facilities and full technical equipment for the processing, standardization and maintenance of the products we distribute. Specifically, ASOP Episkopis has offices, refrigerators, grading, standardization of mini bar in a space of 20,000 sq.m. ASOP employs permanently 20 people staff and seasonal, staff reaches 100.